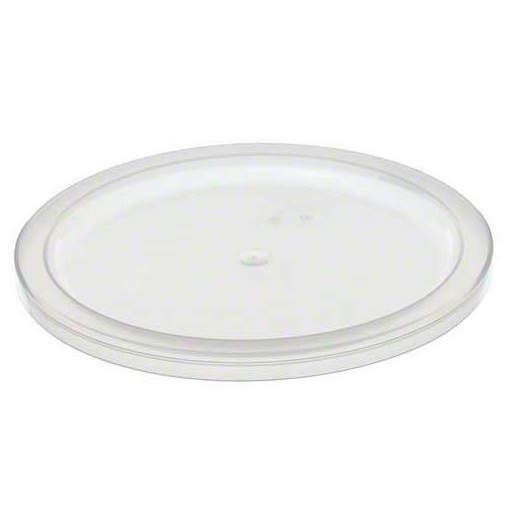 This Cambro 12QT 18QT 22QT round food container lid can withstand temperatures from -40 to 160 degrees Fahrenheit, ensuring its safe use in both refrigerators and freezers. 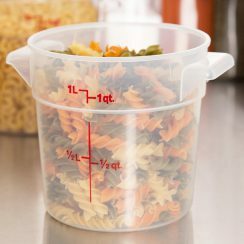 Food storage containers and lids work best when used with the corresponding container or lid. 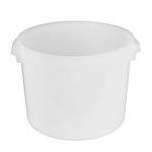 Lock in freshness with this Cambro 12QT 18QT 22QT round food container lid! 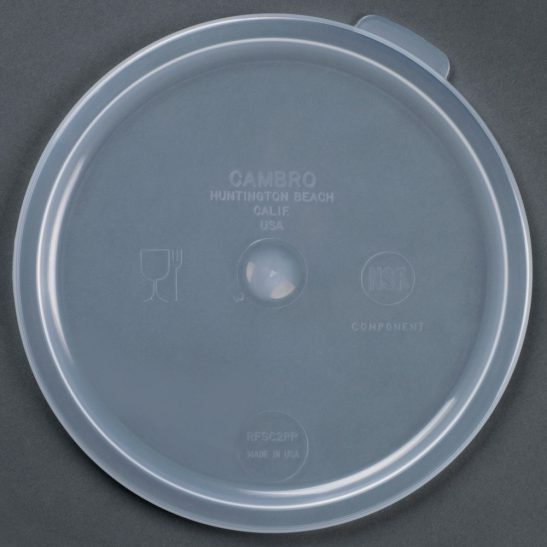 This snap-on lid is made to fit Cambro 12 qt. 18 qt. 22 qt. 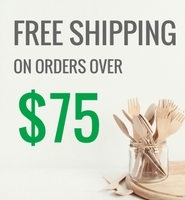 round food containers(sold separately). 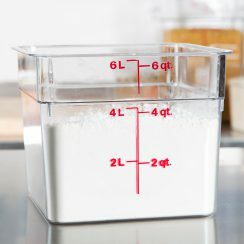 Its tight seal works to keep foods and ingredients uncontaminated and organized for storage or transport! The Cambro round food container lid can withstand temperatures from -40 to 160 degrees Fahrenheit. It also features thumb tabs for easy removal. Using a different brand may vary the fit slightly due to variations in manufacturing. 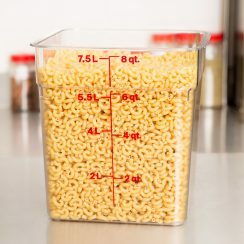 To achieve the best results, use a corresponding container or lid from the same brand.